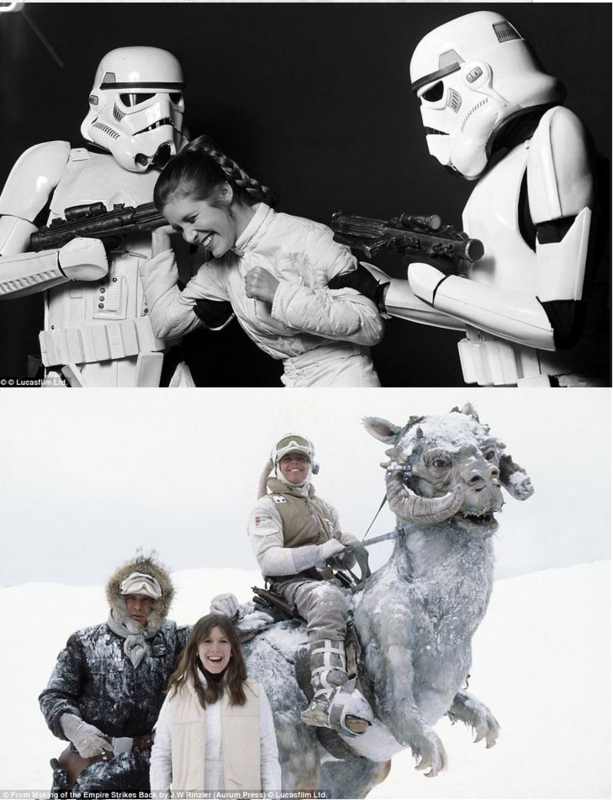 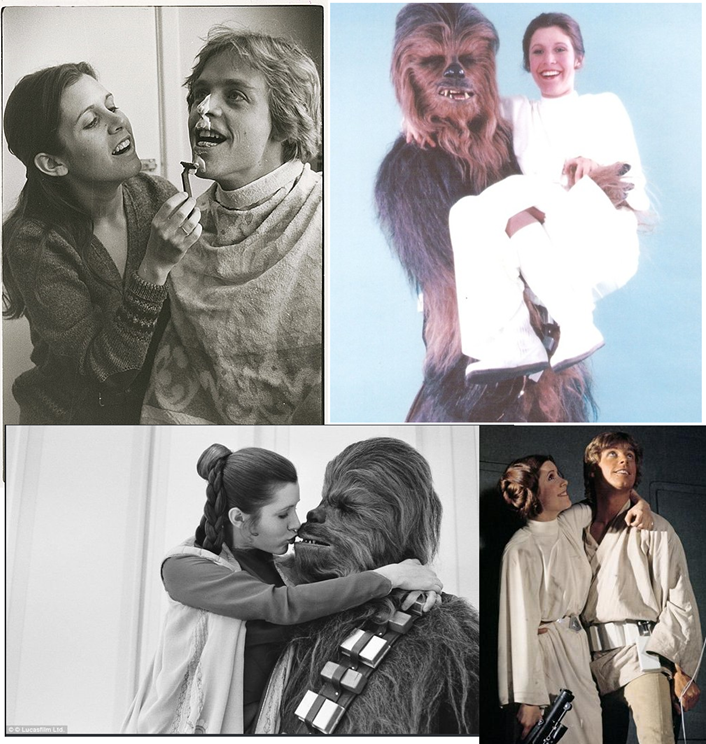 To celebrate her role as the world’s favorite princess, we’ve compiled some incredible behind the scenes / between takes /rarely seen before pictures. 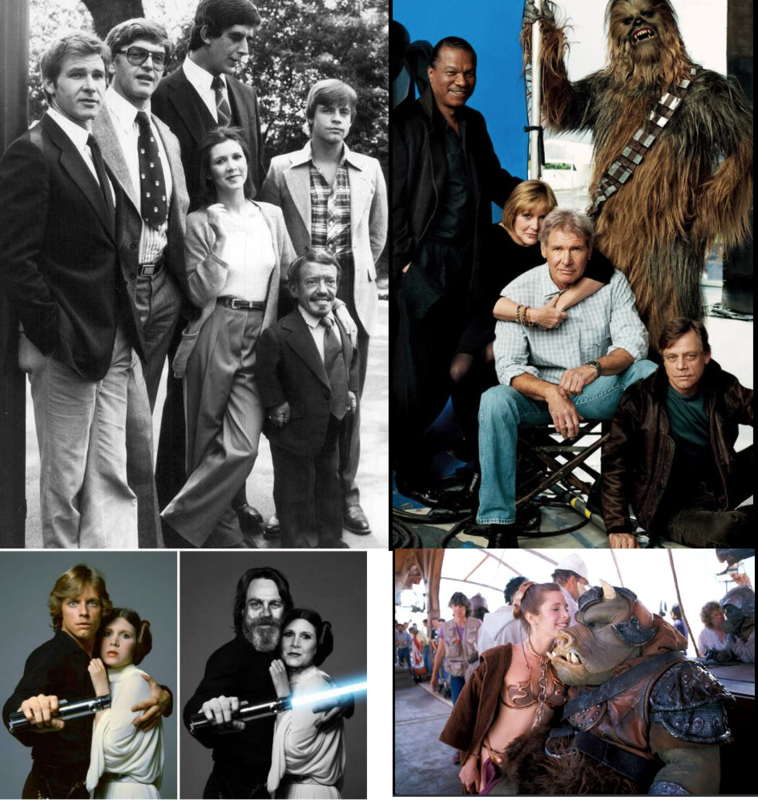 If you feel like watching the trilogy, or all of Star Wars movies, here are the streaming links. 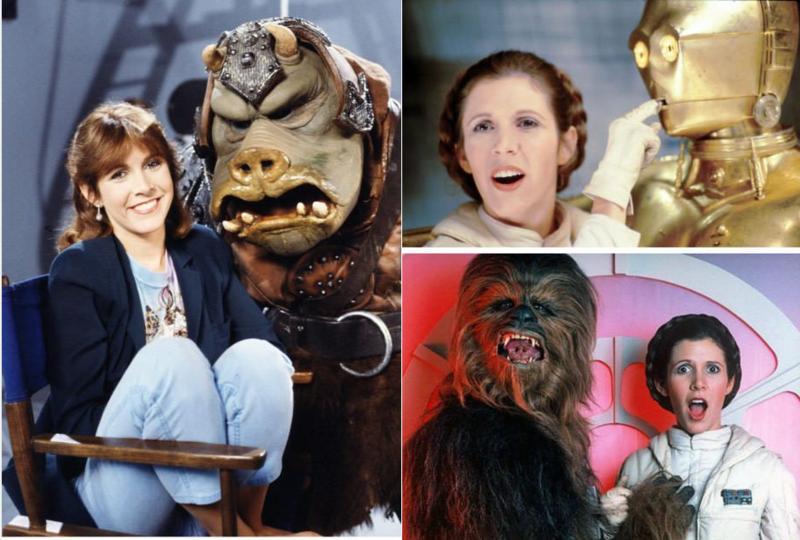 We also loved Bright Lights, the recent documentary retracing Carrie Fisher and Debbie Reynolds lives. 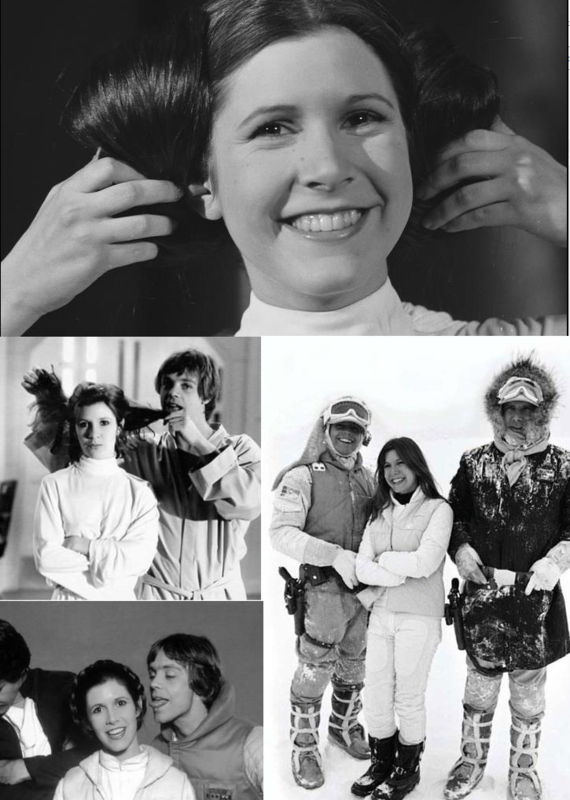 You will be missed, princess Leia!